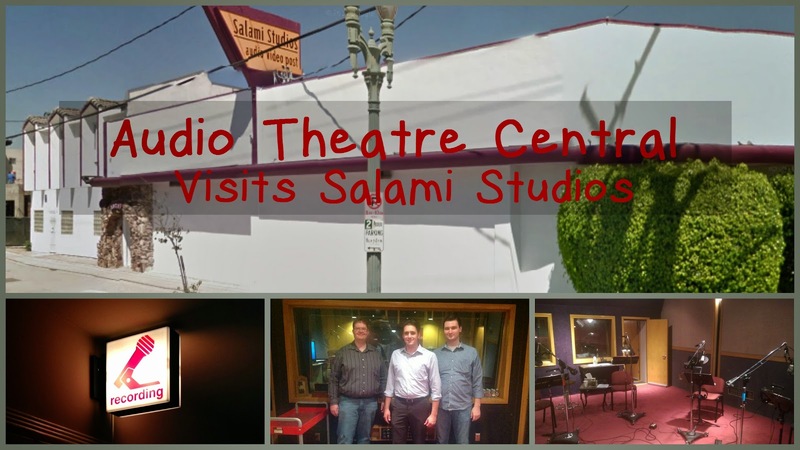 The Audio Theatre Central team was privileged to attend the Fall 2014 recording session of Adventures in Odyssey at Salami Studios in North Hollywood, CA. At this particular session the AIO team was recording the final episodes for Season 2 of the Odyssey Adventure Club. Here are some photos from that visit. Click here to open the photo album in another window.